There are multiple boat lift motor models to provide you with a lift when you need one. 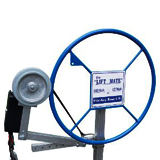 The Lift Mate and Sidewinder are different and unique options that provide the maximum in lifting power, ease of installation, have multiple options to make lifting your boat or PWC easier such as remotes, buttons, key fobs and so forth. Make sure to find out if your boat model and make works with the specific lift that you’re considering. Each provides the power you’re looking for – compatibility is key and if you’re still unsure after reading the descriptions – feel free to contact us regarding the questions that you currently have. Just press a switch and you’re off. That is right, there is no more muscle power needed. This boat lift motor is able to fit on a wide range of brands – so you can be sure to be covered if you’d like to get one but worried that it is not going to work with your brand. The boat lift motor can easily lift up to 5,000 pounds effortlessly. The lift includes everything that you need to get started – including the instructions. How does it work? The friction from the boat wheel will ensure that it keeps moving while connected to the motor. 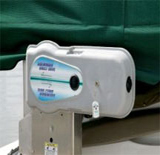 Shoremaster Sidewinder Boat Lift Motor will replace the wheel on your boat lift. You flip a switch and it works to lift your boat with a low maintenance solution perfect for any waterfront. You get a remote control for ease of use and solar charging kits are available. 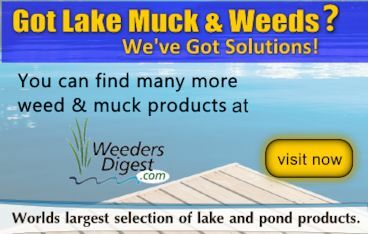 This will connect to many boat lift brands including (but not limited to) Shoreaster, Harbor Master, Beach King, Metal Craft, Pier Pleasure, EZ Roll, Lakeshore, Vibo, Great Lakes and more. All the hardware for installation is included, but it is advised to have professional help.